On Arrival in Chandigarh, Pickup at Airport and transfers to Shimla. Shimla is set amidst the snow copper, shaivalik mountains which offer some of the most beautiful views of Himalayas. Reach there and check in to hotel. Day at leisure. Dinner and overnight at Shimla. After breakfast, check out from hotel and transfers to Kasauli. 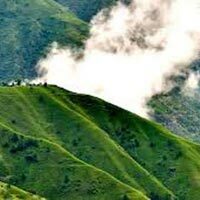 Kasauli is a small,unspoiled hill station in Solan district of Himachal Pradesh. 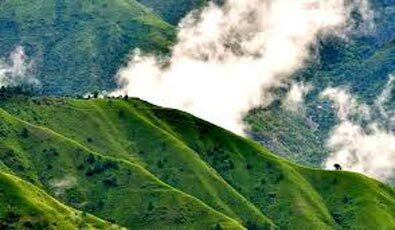 It is far away from the maddening crowds which you find in other cities and hill stations.Day at leisure, visit the local church and have dinner and overnight stay at hotel in Kasauli. After breakfast, go for city tour. Visit Monkey Point, Hanuman Temple and other nearby places. Evening at leisure, one can spend evening strolling in the local market and shopping. Dinner and overnight stay at hotel in Kasauli. After breakfast check out from hotel and travel to Chandigarh. Check in to Chandigarh Hotel. Afternoon visit Rock garden and rose garden , Dinner and Overnight stay at Chandigarh Hotel. After breakfast, check out from hotel and drop at Airport/ Railway Station/ Bus stand with memories of ALifetimeTrip.